JC’s lease marks its third metro location for local franchisees. The Columbia Sportswear space in the Uptown area of south Minneapolis won’t be empty for long. 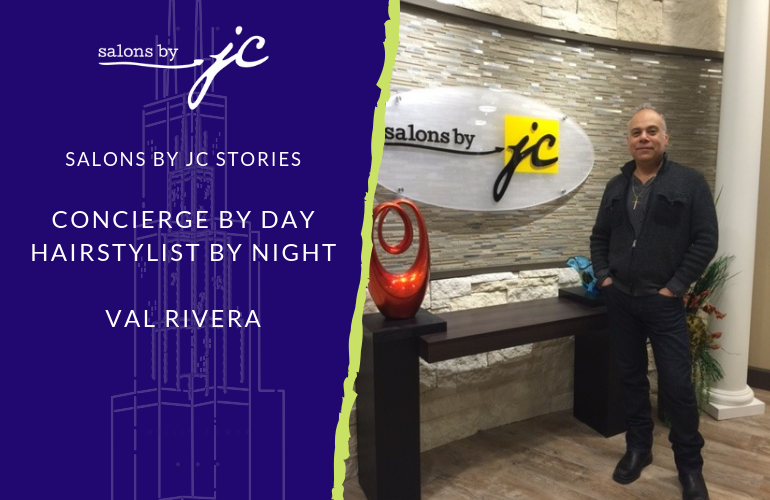 Local franchisees April and Doug Simek are leasing the space as a location for Salons by JC, a growing concept based in San Antonio, Texas. Salons by JC will open in the 11,268-square-foot space at 3016 Hennepin Avenue South in July. Columbia Sportswear is closing its store there this month. Last week, the apparel retailer emailed a statement to Twin Cities Business saying the Uptown store “no longer fits with our strategic direction.” The North Face is also vacating its Uptown location, which is adjacent to Columbia Sportswear. The Simeks operate two other Salons by JC locations at Country Village in Minnetonka and at Southdale Square in Richfield along the Edina border. Both of those locations opened in late 2016. They had been scouting Uptown real estate but hadn’t previously found a location that seemed to be a good fit. “We’ve been looking at that Uptown area for over three years,” said April Simek. A recent Hennepin Avenue overhaul by the city of Minneapolis eliminated street parking on Hennepin between Lake Street and 31st Street, the block where Salons by JC will set up shop. While many Uptown retailers are upset with the elimination of the street parking on the block, Simek said that she’s not concerned. “I think it’s a plus for us and our use. It makes us more visible with the parking being gone. I actually don’t have an issue with that,” said Simek. Uptown also has no shortage of salons. But again, Simek isn’t worried because that means that customers consider Uptown as a destination for salons. “We really want to be in high-density areas with high salon counts…we’re a much different concept,” said Simek. 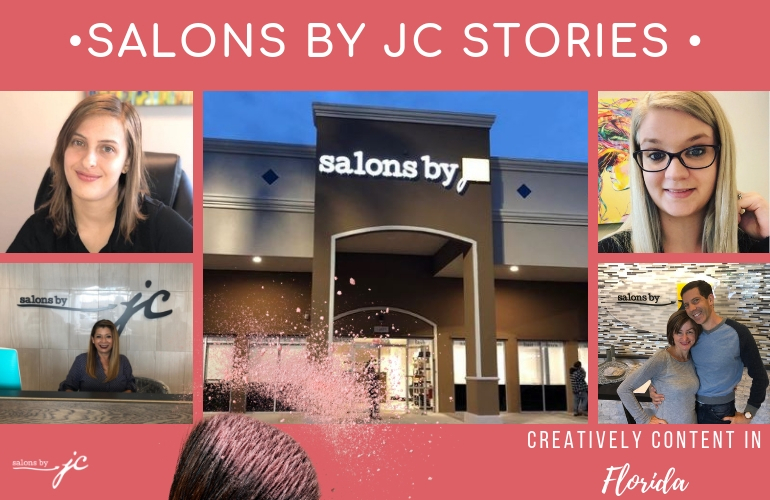 The Simeks are not the sole franchisees in Minnesota: Salons by JC currently has nine locations throughout the state. There are currently 94 locations in the U.S. and Canada with another 10 locations either under construction or close to starting. Simek said that she ultimately hopes to have 50 salon suites in the two-story space. But you don’t have to be a hair stylist to rent space. Simek said that spaces are open for anyone in the “health, wellness and beauty” categories. That could include professionals such as massage therapists, acupuncturists and even plastic surgeons. Terese Reiling-Holden, vice president with Colliers International/Minneapolis-St. Paul represented the Simeks. Commercial real estate retail broker Jeff Herman, president of Minneapolis-based Urban Anthology, represented the property’s landlord in the deal. “There was interest, and this was one that was just a terrific fit in every way,” said Herman of Salons by JC. 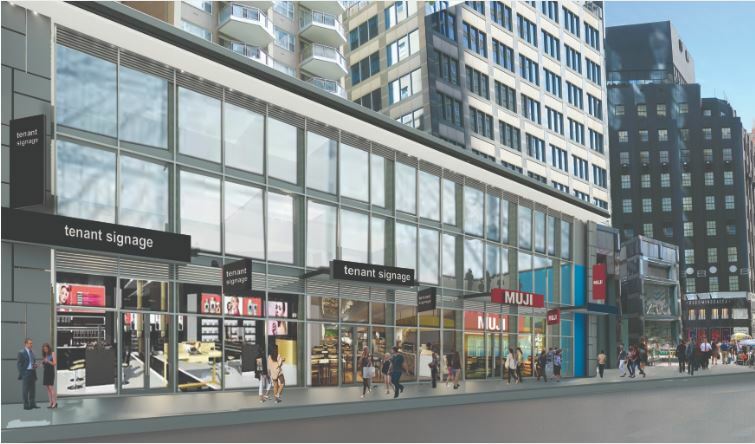 “This is a transition and as retailers go, other tenants are going to be interested in filling their spaces,” said Herman. A few doors door from the future home of Salons by JC, Herman is also working to land a tenant for the property where Victoria’s Secret departed a year ago in January 2018.